The jazz quartet, formed in November 2008 whilst studying at the Royal Northern College of Music, draws upon a wide range of influences from swing and bebop to Afro-Cuban jazz and Bossa Nova to motown, soul and funk, with a heavy emphasis on improvisation and live, dynamic interaction. Rory first discovered Latin jazz through the recordings of Cuban saxophonist / clarinettist Paquito D'Rivera, who has remained one of his strongest influences, alongside David Sanchez, Ed Calle, Gato Barbieri, Stan Getz and Jan Garbarek. Hearing Latin jazz and fusions of jazz with world music led him to make musical pilgrimages to Latin America to learn more about their cultures and traditions. 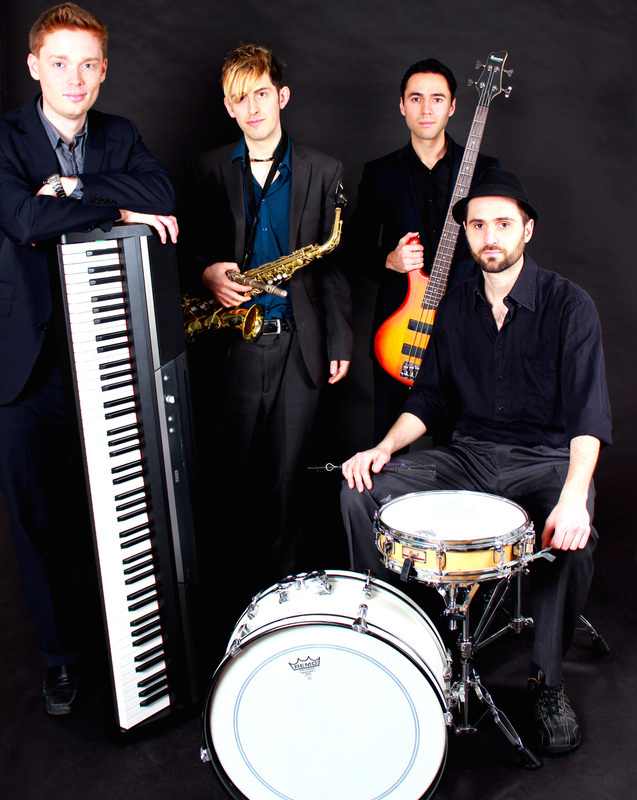 The jazz quartet finds its own at the meeting point between jazz, funk and Latin. The quartet also delves deep into the rich treasure trove of the Great American Songbook, interpreting and reinventing wide range of jazz standards by George Gershwin, Cole Porter and Rodgers & Hart, among others.